Yoroniku is one of the best-known yakiniku restaurants in Tokyo. All meat lovers from all over Japan and even the world gather there to enjoy the quality yakiniku it serves. They have two courses, one is 7,500 yen and the other is 9,500 yen. Both are highly recommended as you can enjoy their selected, exquisite yakiniku meat as well as side dishes. They serve some rare parts of beef that are unbelievably flavorful and tender. 10-minute walk from the B1 exit of Omotesando station. This yakiniku restaurant has got the highest review on the famous Japanese restaurant-search website. You need to make a reservation as early as possible, at least one month in advance. The secret of their popularity is the "Chateaubriand" wagyu (Japanese beef) steak which is the thickest part of a fillet. You will feel as if you are in a dream when you see the beautiful large cut of steak and eat the tenderest beef steak! The courses are around 10000-15000 yen. 2-minute walk from Asagaya station. Yakiniku Jumbo is another famous fancy yakiniku restaurant in Tokyo. Many foreign visitors also come to eat here. 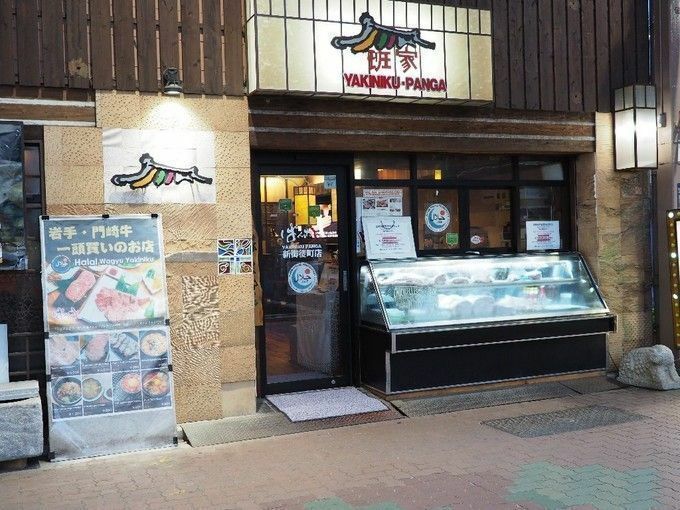 The restaurant has two more branches in Hongo and Shinozaki as well as Shirokane. You can try the highest ranked wagyu, which is very juicy and flavorful. One great thing is that they also have a wide variety of menu items so you can enjoy the quality beef in different ways! People usually spend 8,000-9,000 yen. 7-minute walk from the A4 exit of Shirokane-Takanawa station. 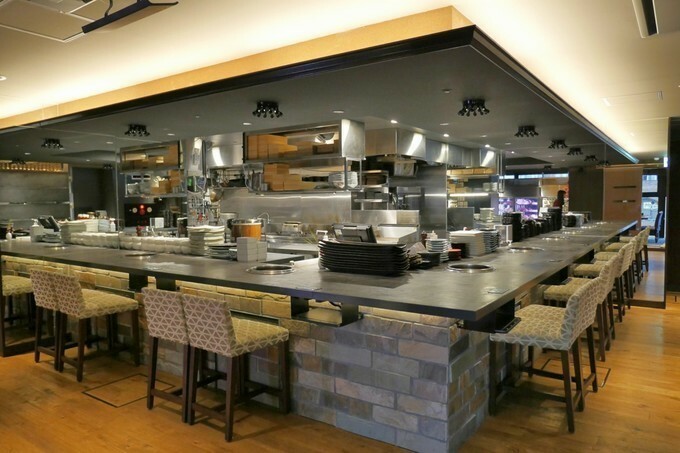 Ushigoro is a nice and stylish yakiniku restaurant in Tokyo which would be suitable for a date night. They are also known for their hospitality. 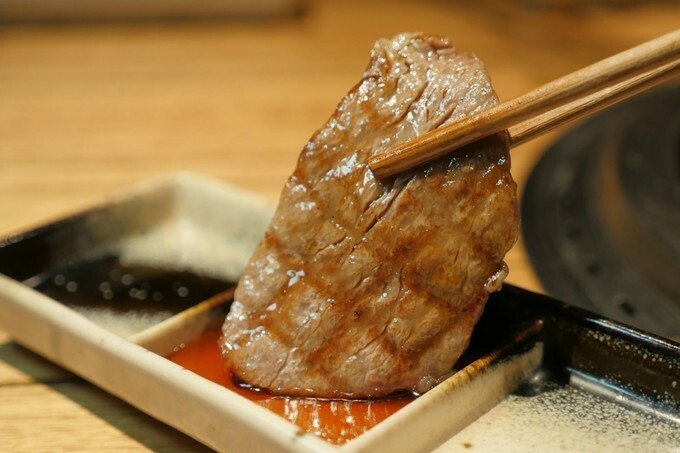 You can have a variety of high-quality beef yakiniku which will melt in your mouth. Their courses are priced from 6,800 yen to over 10,000 yen which may be expensive for many people but are for sure of great value for your money. If you ever go there, you also should try their creative menu items such as the wagyu sushi. 10-minute walk from Roppongi station. 10-minute walk from Hiroo station. Rokkasen has made it to the number 1 spot on the TripAdvisor website for restaurants in Shinjuku, so it is definitely worth a visit. They offer "shabu-shabu" and "sukiyaki" (both are Japanese hot pot dishes) as well as yakiniku. They bring you beautiful cuts of meat that you can cook yourself at the table. There are many courses to choose from, the most popular being the all-you-can-eat yakiniku course. Lunch sets start at around 3,000 yen and evening ones are around 7,000 yen. 2-minute walk from the south exit of Shinjuku station. 2-minute walk from Shinjuku Nishiguchi station. 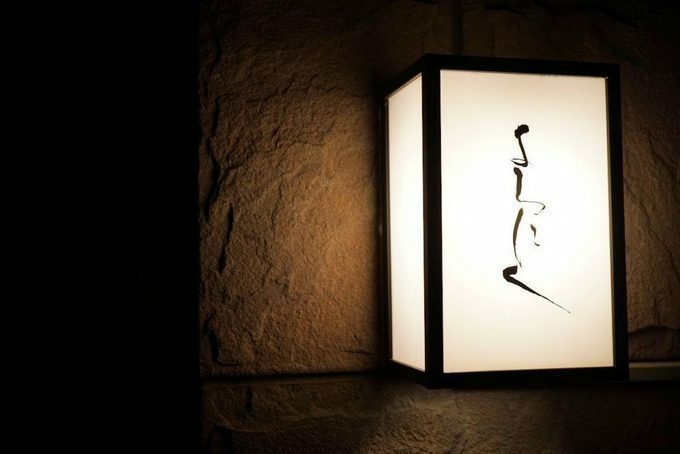 Iburiya is a popular and more casual style yakiniku restaurant in Shinagawa which has a Japanese old-school atmosphere. You can have wagyu sets here for cheap (1,600 yen or less) during lunch time and you also get a large size bowl of rice for free with set menu orders. For dinner, you can expect to pay around 5,000 yen if you order drinks too, which is still fairly reasonable. The meat is tender and full of umami! A minute walk from the Konan exit of Shinagawa station. Yakiniku Ponga offers a Korean-inspired yakiniku experience. The place is actually run by South Korean chefs. For that reason, the traditional kimchi served is particularly good. You can also find some rare cuts of beef and pork. Expect to pay around 5,000 yen for a nice dinner. 2 minutes walk from the west exit of Meguro station. Many people in Japan actually like "horumon-yaki" which means a type of yakiniku using innards or offal. If you are interested in horumon, check out the popular horumon yakiniku restaurant Yuji in Shibuya. Yuji not only offers you a great and fresh horumon, it also grills the horumon in the best way possible for you. The textures and flavours of horumon parts are very unique, so just give it a try and see if you like it or not! 15-minute walk from Shibuya station. This is a halal yakiniku restaurant in Ueno which is especially popular with travellers with halal dietary restrictions. The majority of patrons, however, aren't Muslim. People simply go there for the excellent yakiniku! You can have some very affordable meals of tasty halal-certified meat. You can easily spend around 1000 yen for a filling yakiniku set meal for lunch, and 5000 yen for yakiniku dinner course. 9-minute walk from the Okachimachi station. 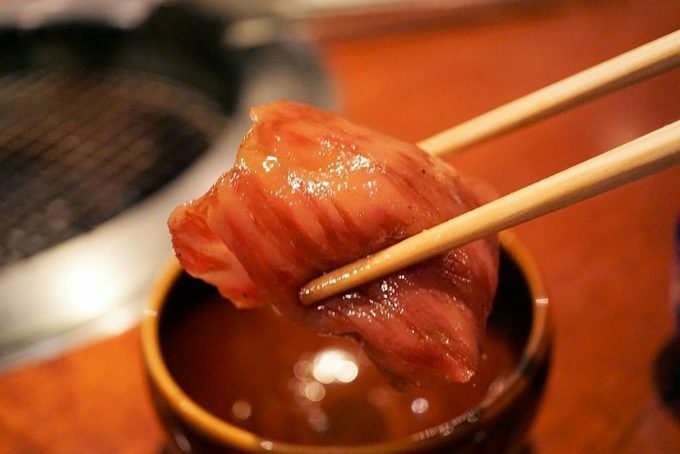 Gyu Kaku is one of the popular Japanese Yakiniku chains in Japan with more than 600 stores in Japan. You can just search "Gyukaku" and you will find a branch near your location. They offer great meat cuts which are reasonably priced. There have also a variety of side dishes which go well with the yakiniku. 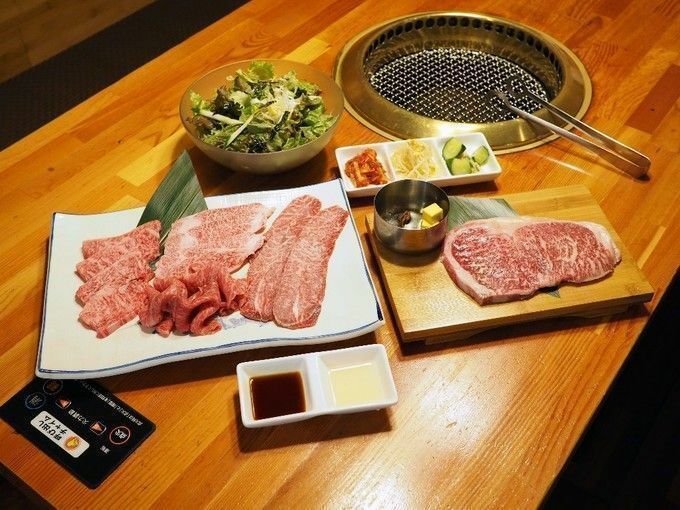 Only 2 minutes away from Shibuya Station, Han no Daidokoro Bettei serves top-notch Wagyu yakiniku! There also is mouth-watering meat sushi! They have 10 specials available that change daily. The interior has a casual feel to it and you can just as well eat at a table for a get-together, or at the counter for a nice date. The chef offers a different menu every day and the types of cuts you will be able to find might change from what is pictured above. What you are sure to find, however, is top-notch, melt-in-your-mouth tender Japanese beef! The scent of the grilled meat is sure to titillate your senses and stimulate your appetite! This Yamagata beef set with 6 different types of cuts is 5,980 yen. Tokyo is definitely the best spot for yakiniku for there are so many kinds of yakiniku restaurants. Hope you could find the one that meets your needs, in terms of price and location. 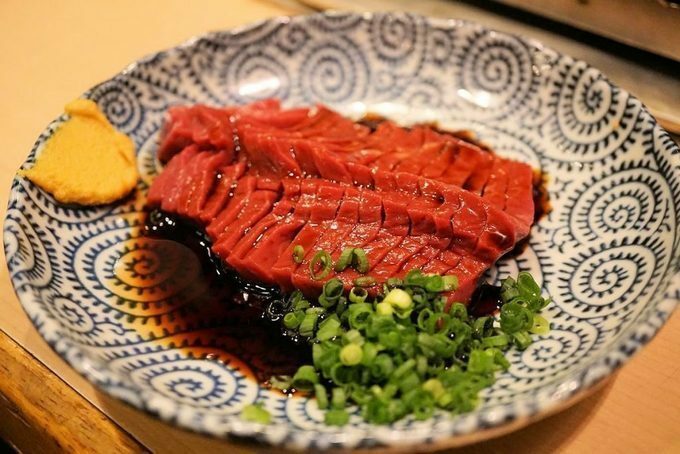 These selected restaurants should satisfy your meat cravings and make your Tokyo visit more special! 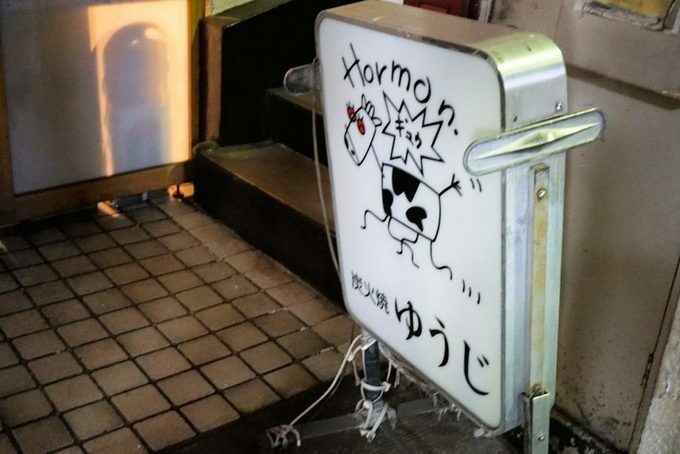 Have you ever tried "horumon"? A Maniac's Guide To Japanese food!